Ben Tre – An ideal destination for tourists who like to enjoy the countryside. The place has a rustic nature, green coconut gardens with many fruit trees. People in Ben Tre are hard working and hospitality. It is one of the interesting things for Saigon Beer – Alcohol – Beverage Corporation to invest building Sai Gon – Ben Tre Brewery planted by Polyco Group as EPC General Contractor. Sai Gon – Ben Tre Brewery Joint Stock Company has been established with the desire to bring high-quality beer to the people of the West and at the same time contribute to promote industrialization and modernization of the locality. It is not just purebred business that Saigon Beer is contributing to the Vietnamese economy in many ways. 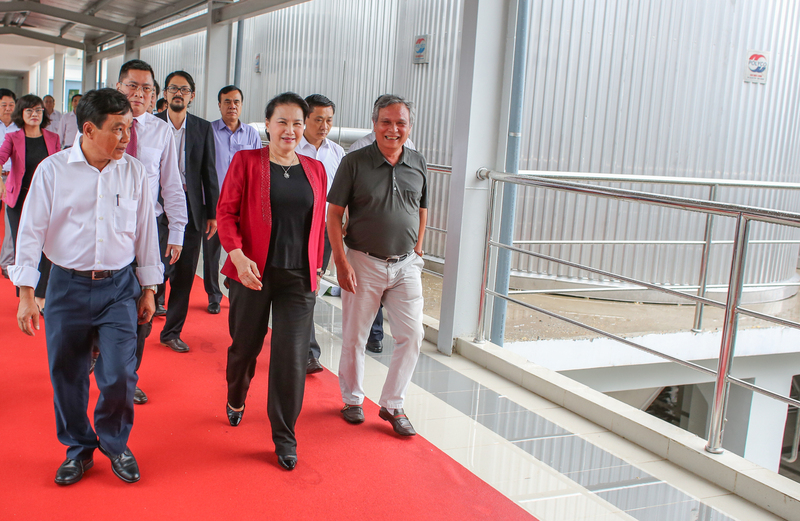 With that high significance, the first day of inauguration of Sai Gon – Ben Tre Beer Joint Stock Company (6/8/2018) has received the special attention of many senior leaders such as Chairman of the National Assembly – Mrs.Nguyen Thi Kim Ngan, Former Deputy Prime Minister – Mr.Truong Vinh Trong, Minister of Industry and Trade – Mr.Tran Tuan Anh, Chairman of the Office of the National Assembly – Mr.Nguyen Hanh Phuc, Chairman of Ben Tre People’s Committee – Mr. Cao Van Trong and leaders of relevant departments with many local people attending. 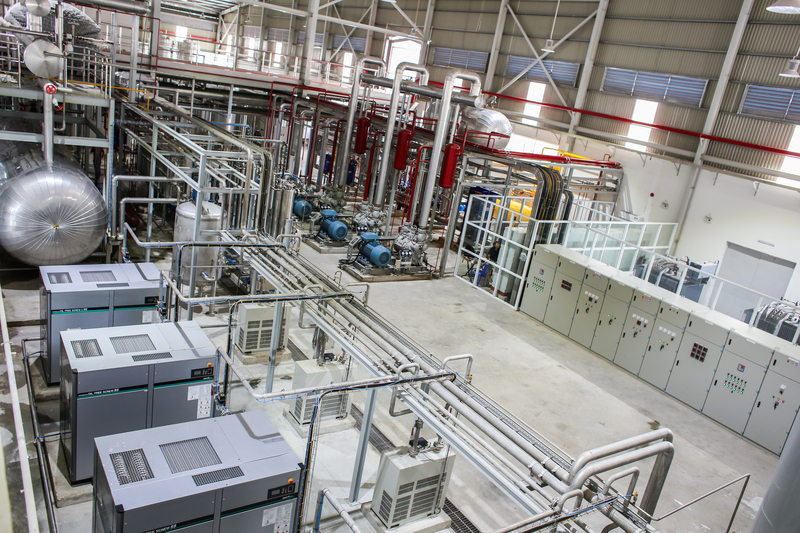 With a modern and modern way of working, modern management system 4.0, Polyco Group has quickly implemented the design, manufacture, installation and construction of Sai Gon – Ben Tre Brewery in a short time. Within 12 months, Polyco has completed the project and goes into production. Started from July 2017 to July 18, 1818, the factory completed the installation, test equipment and first batch of beer. This project is considered to be fast, safe and modern. 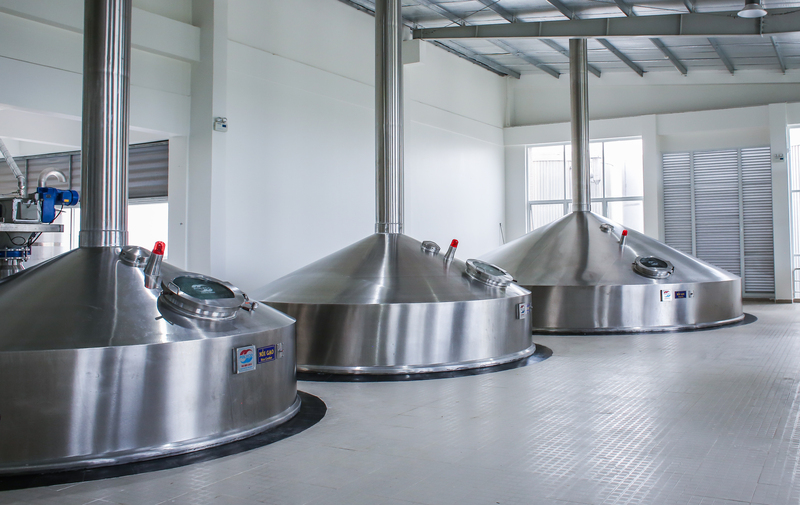 This is the first large-scale beer factory in Ben Tre with a capacity of 100 million liters per year. Total investment of 800 billion, area of ​​5.99 ha. Being configured equipment in accordance with European standards and invested oriented, energy saving, environmentally friendly. Products include Saigon canned beer and Saigon beer bottles of all kinds, produced in accordance with the latest technological process of the world is Polyco Group received, researched and applied. This is a major investment project of Saigon Beer – Alcohol – Beverage Corporation in 2017-2018. The factory contributes to create jobs for nearly 120 employees and is expected to contribute about VND 700 billion per year to the budget of Ben Tre province. Polyco Group specializes in designing, manufacturing, installing, constructing and general contracting of EPC projects in the beverage and food industries. East Asia University of Technology is one of the leading universities in Vietnam and the region which is being trained in the modern model of the world meeting the practical needs. In many Polyco projects, the students are directly practiced at the factory. Saigon-Ben Tre Brewery has been completed quickly. 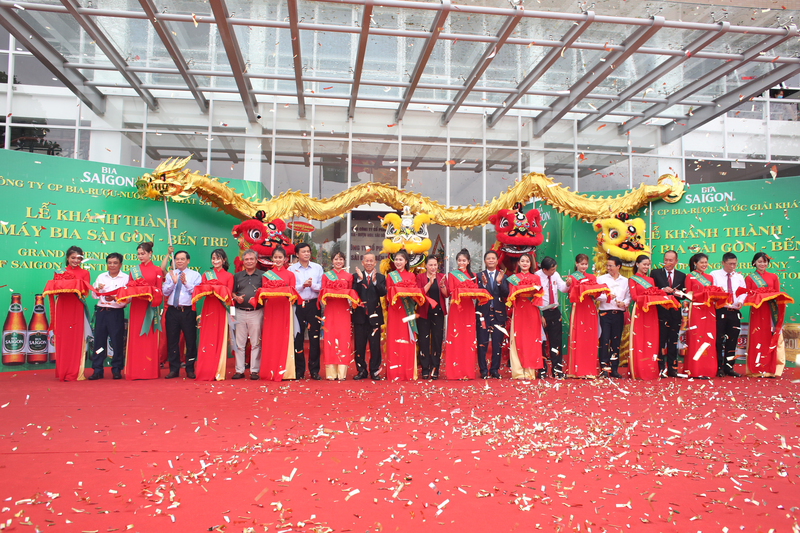 There was also a small opening of 8th -course students at East Asia University of Technology. 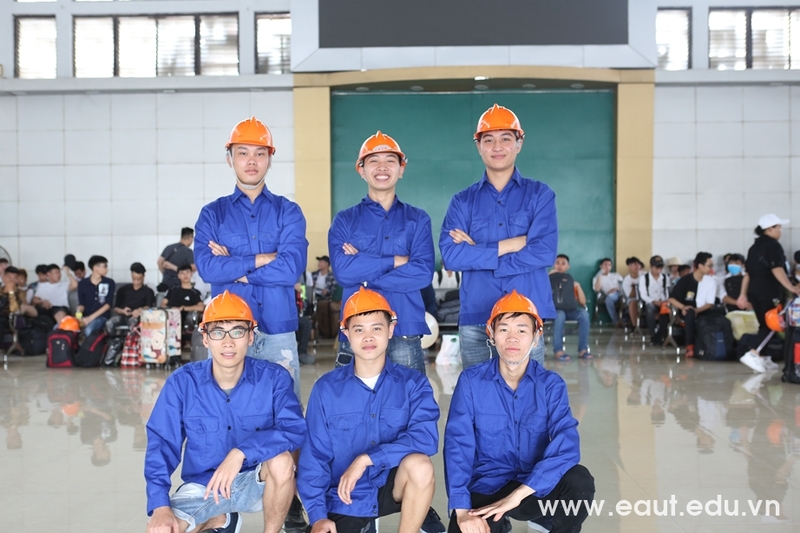 “Learning together with students”, after completing the theory, the students have practiced right at the factory is under construction, production, even many children are paid while still studying. With modern, scientific and modern training methods, it is hoped that East Asia University of Technology is the place to train practical application experts after graduation.